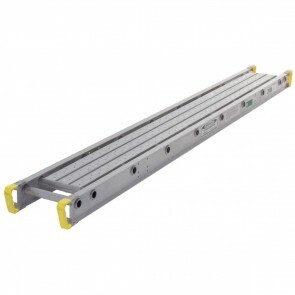 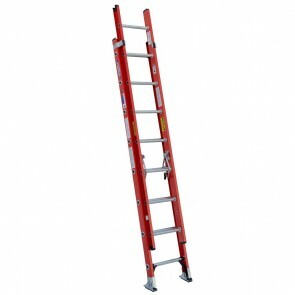 Ladders - Products | Power Tool & Supply co.
It’s important to have a quality ladder or two on hand to change light bulbs, mount art or televisions, install shelving or clean out the gutters. 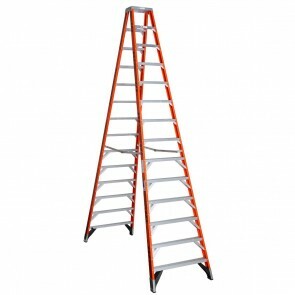 And while most of your needs and quick fixes are within reach, there are a variety of occasions when an extra boost or help with a higher climb is necessary. 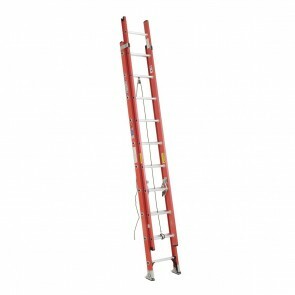 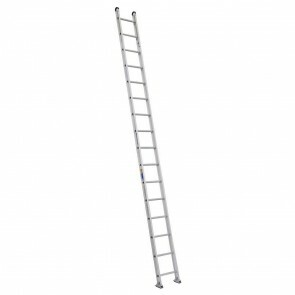 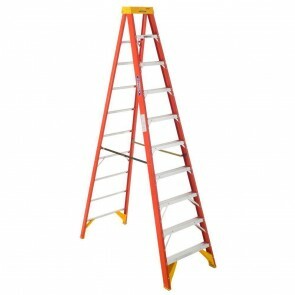 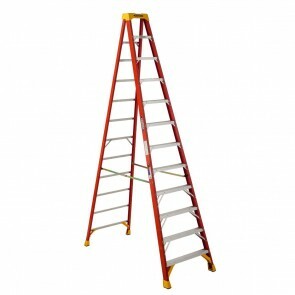 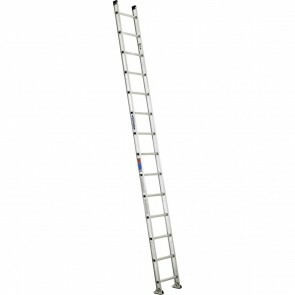 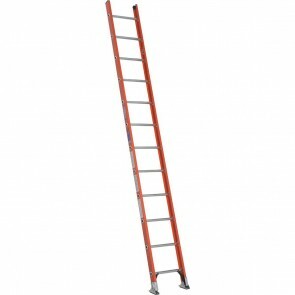 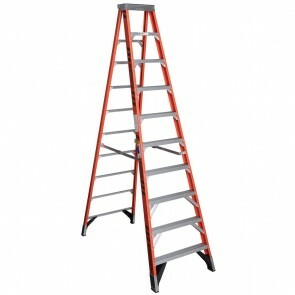 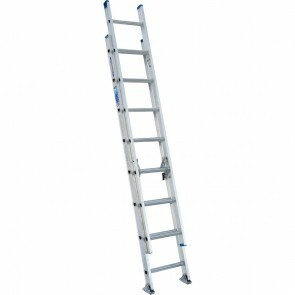 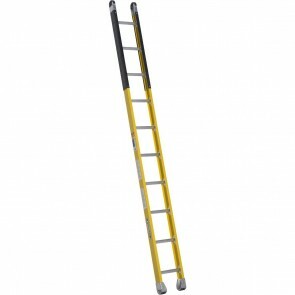 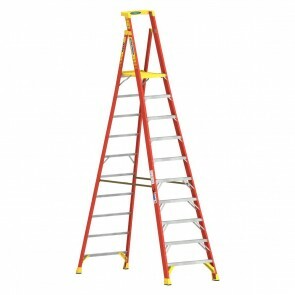 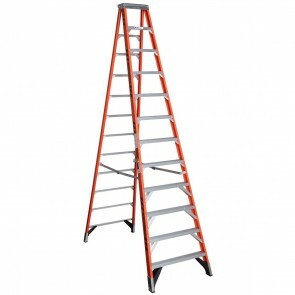 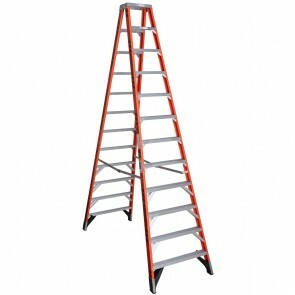 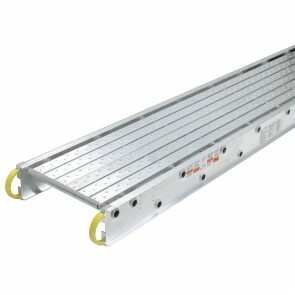 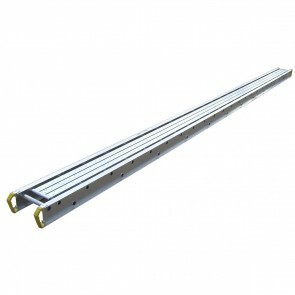 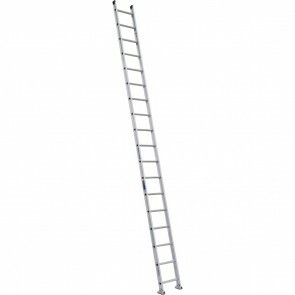 Many size of ladders are available for any kind of project you are working on. 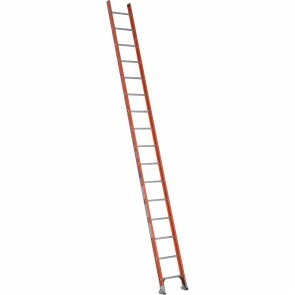 Nothing is out of reach with the right ladder.